London’s Metropolitan Police force said detectives had made it a homicide investigation with 44-year-old Dawn Sturgess’s death at a hospital in Salisbury. She and her friend, Charlie Rowley, 45, were admitted June 30 after falling ill a few miles away in Amesbury; Rowley remains in critical condition. Prime Minister Theresa May said she was “appalled and shocked” by Sturgess’ death. 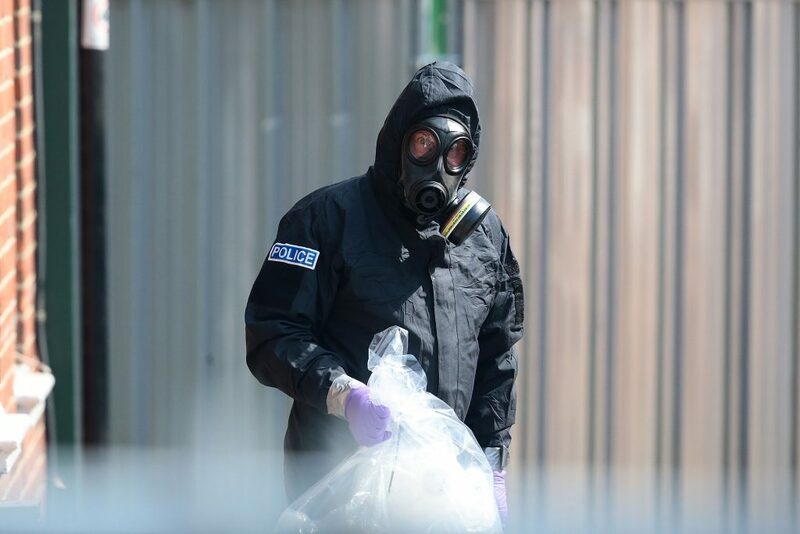 Counterterrorism police are also studying roughly 1,300 hours of closed circuit TV footage in hopes of finding clues about the couple’s activities in the hours before they became violently ill. The 67-year-old ex-agent was living in Salisbury, a cathedral city 90 miles southwest of London, when he was struck down along with his daughter, Yulia, who was visiting him.